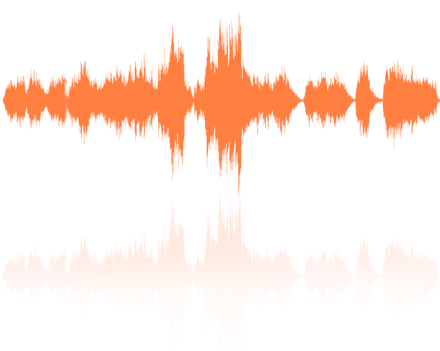 Trunoyz is one of the leading audio production and music production companies in south Florida. 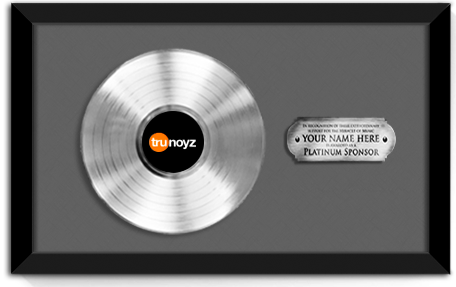 Established for 20 years, Trunoyz has provided both local and international clients with award winning music production solutions. 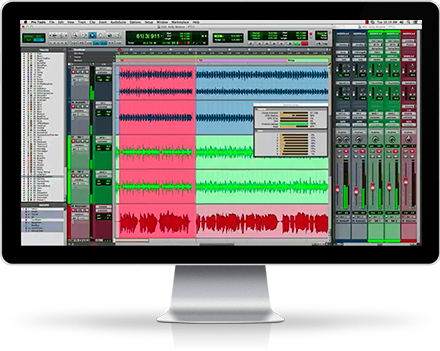 As music consultants Trunoyz can tailor make your music career by providing your project with proven step-by-step music industry strategies. 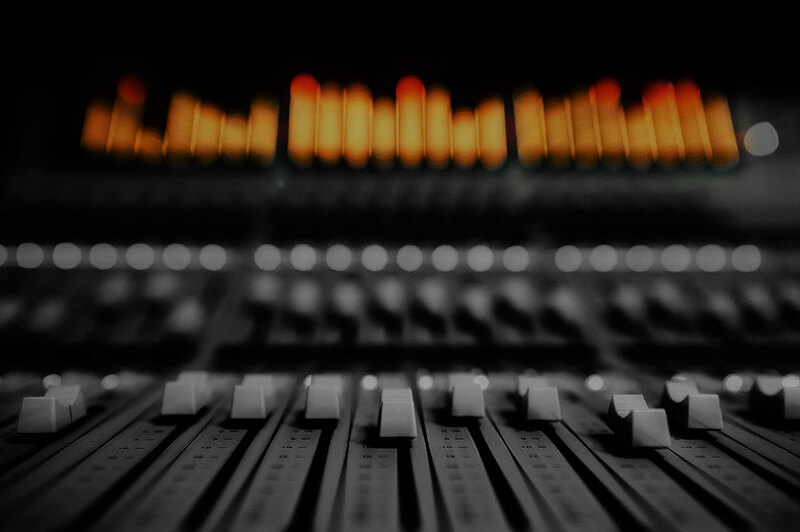 2500 sq feet recording studios.